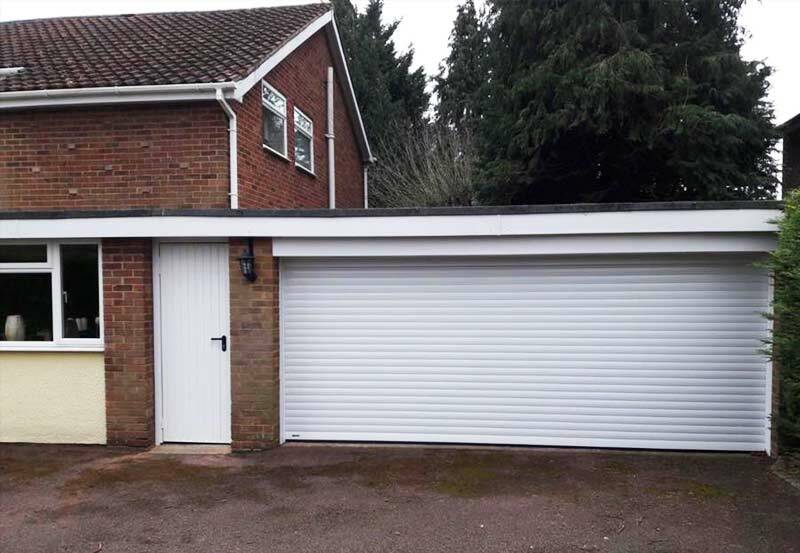 We recently supplied and installed a nice SeceuroGlide Roller Garage Door and Garador Side Entrance Door combination for a customer in Maidenhead, Berkshire. The finished effect was very smart and it also provided increased security for the home owners which was one of their concerns during the initial consultation. All SeceuroGlide roller garage doors now come with a 7 year warranty for ultimate peace of mind.